The well-known bass player, vocalist, producer and songwriter. Many of his songs became hits for such Chicago blues greats as Muddy Waters, Howlin' Wolf, Chuck Berry, Little Walter, Otis Rush, Jimmy Rogers, a.m.o. These are his 'original' versions. 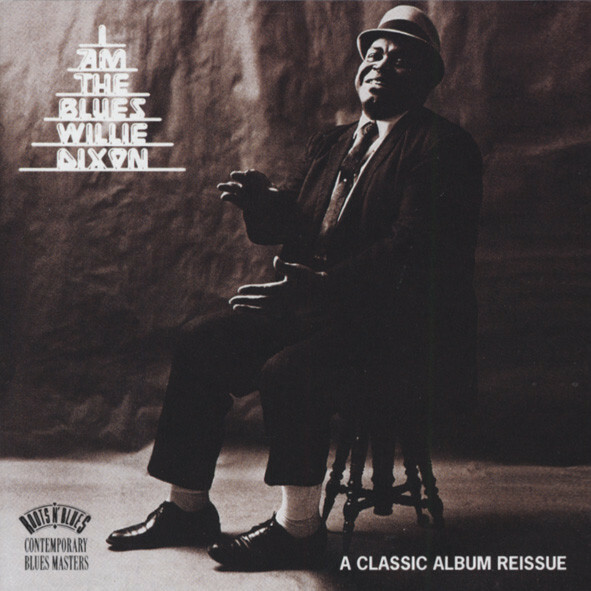 WILLIE DIXON voc/bass, JOHNNY SHINES gtr, SHAKEY JAKE HARRIS hca, SUNNYLAND SLIM pno, CLIFTON JAMES drums. Customer evaluation for "I Am The Blues"